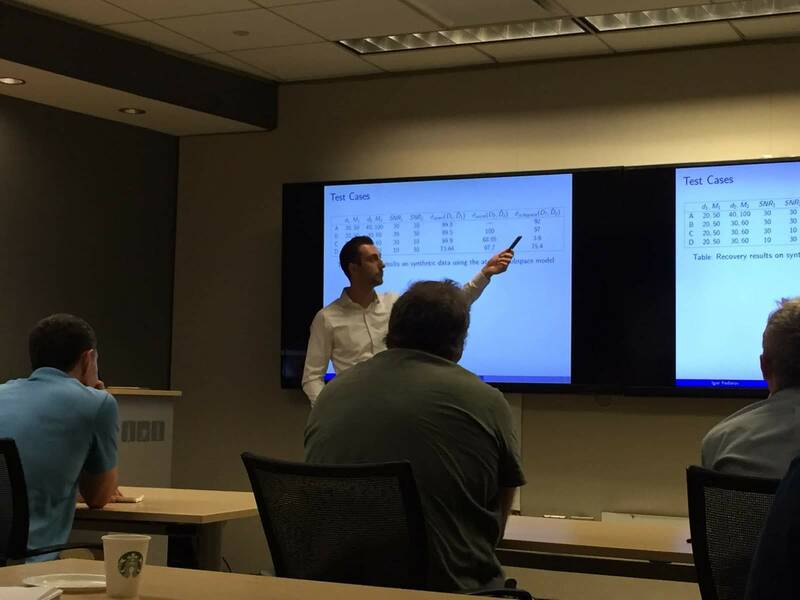 Igor Fedorov successfully defended his thesis on Friday, September 21, 2018 and is titled: “Structured Learning with Scale Mixture Priors”. Congratulations, Dr. Fedorov! Ching-Hua Lee passed his university qualifying exam on June 12, 2018. 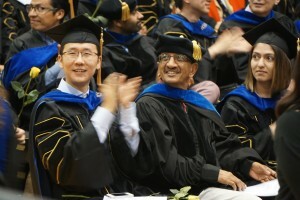 His research presentation was titled: “New Sparse Adaptive Filtering Algorithms for Speech Processing in Hearing Aids”. Congrats, Ching-Hua! Tharun Adithya passed his Preliminary Exam on July 9, 2018. 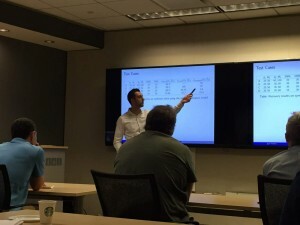 His research presentation was titled: “Relative Impulse Response and Sparsity”. Congratulations, Tharun! Elina and Yacong participated in the Graduate Commencement event held at UCSD on June 16, 2018. Elina and Yacong completed their PhD studies in December 2017 and June 2018, respectively.